Looking for Phone Repair near Hiram, GA? We are located at 1379 Hiram Douglasville Hwy ( AKA HWY 92) in Hiram. 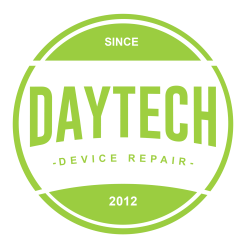 We repair most makes and models including the most popular iPhone, Samsung, and LG models.